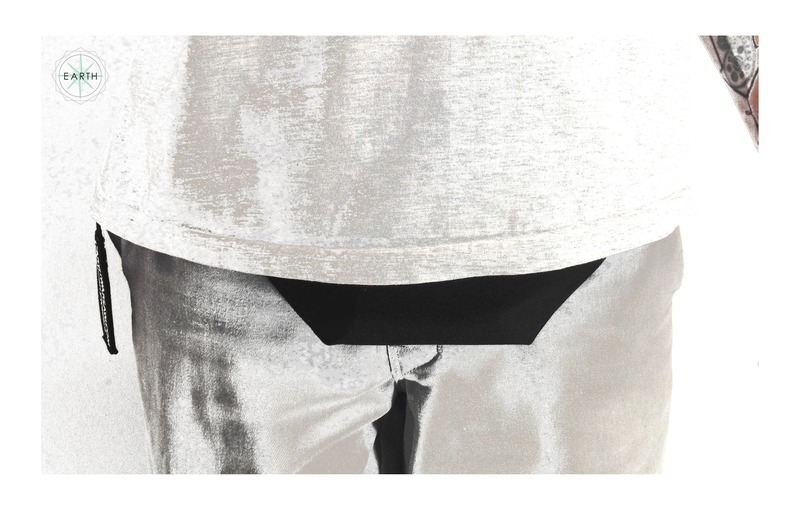 Moonrock™ invisible waistpack // made on EARTH in WARSAW. It is made of a single sheet of a weatherproof Cordura® fabric. 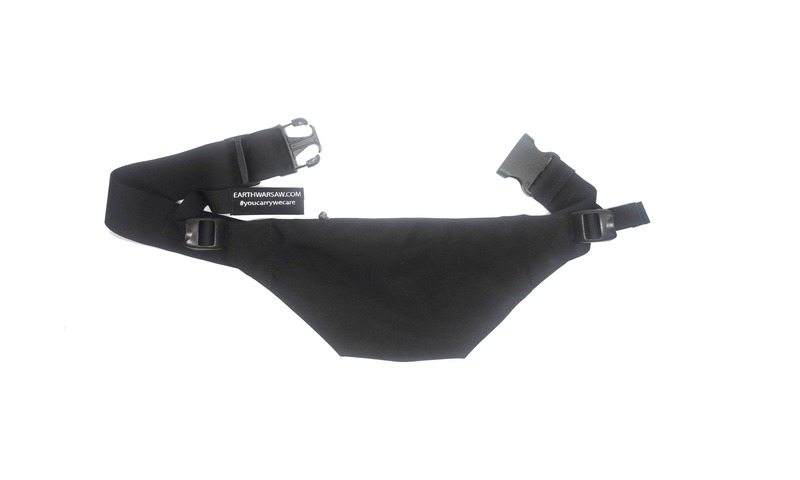 Has one main pocket closed with big Opti® zipper, and both sides compression straps made of military grade webbing. 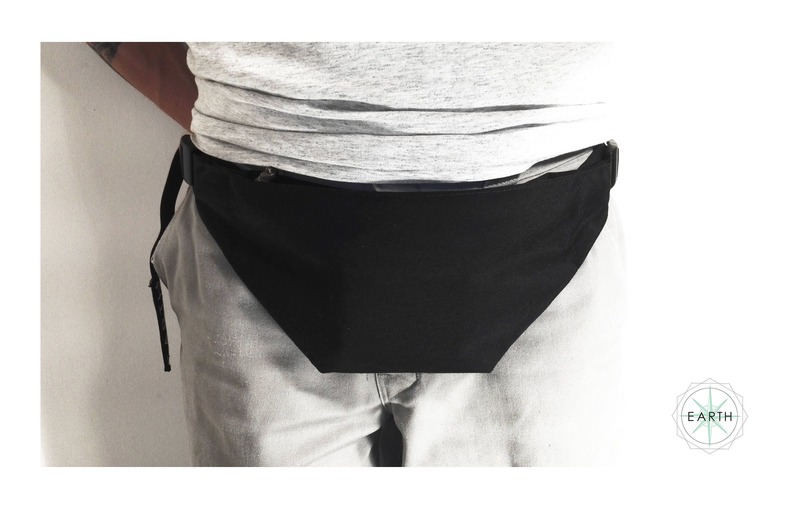 Packed, closed and compressed, the zipper hides inside, which combined with clean and plain design based on Fibonacci proportions makes it unique like no other waistpack. 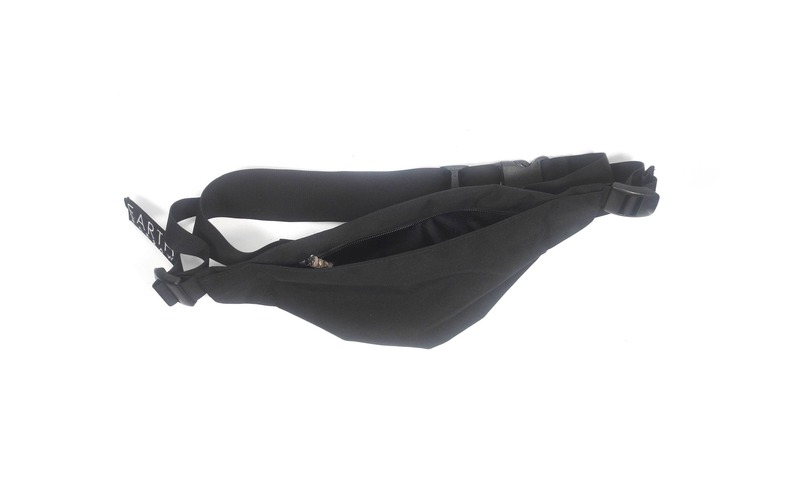 Build on two inch black military grade webbing, or two inch safety belt, always with nylon hardware. One inch military grade binding on interior (no raw edges).